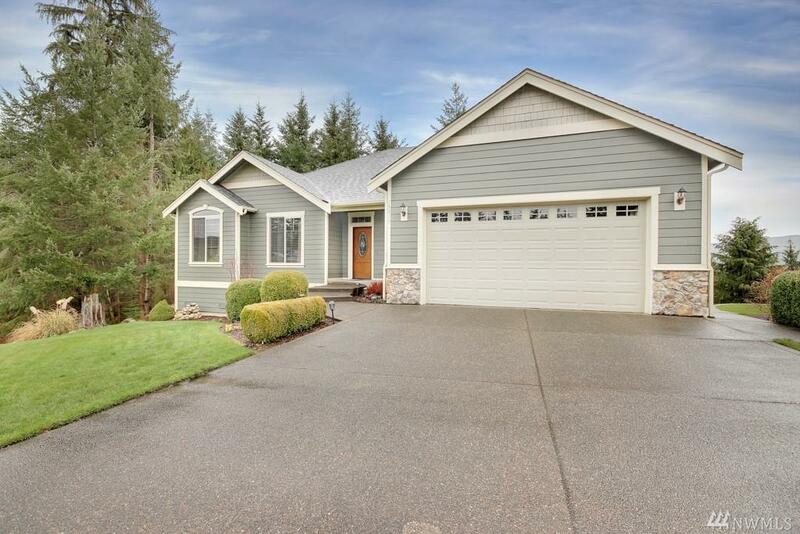 15817 269th St E, Graham, WA 98338 (#1406175) :: Priority One Realty Inc.
Beautiful custom home on .49 acre lot w stunning Mt. Rainier view. 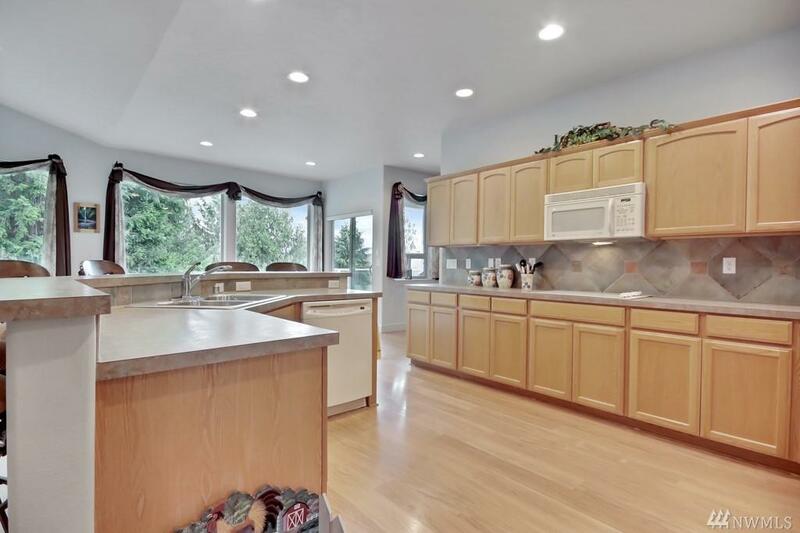 You'll love the heated floors, spacious kitchen & master bedrm w/ views of the mtn from multiple places in the home. 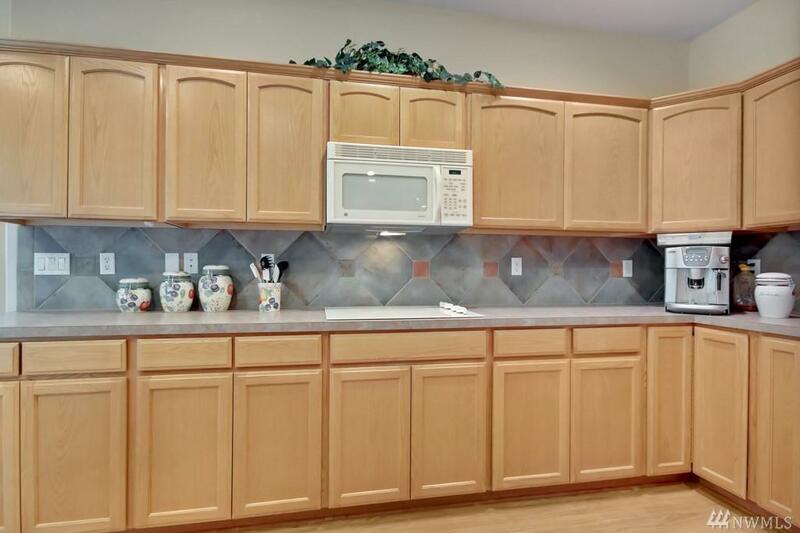 The master boasts a balcony w/ French doors & remote screen. 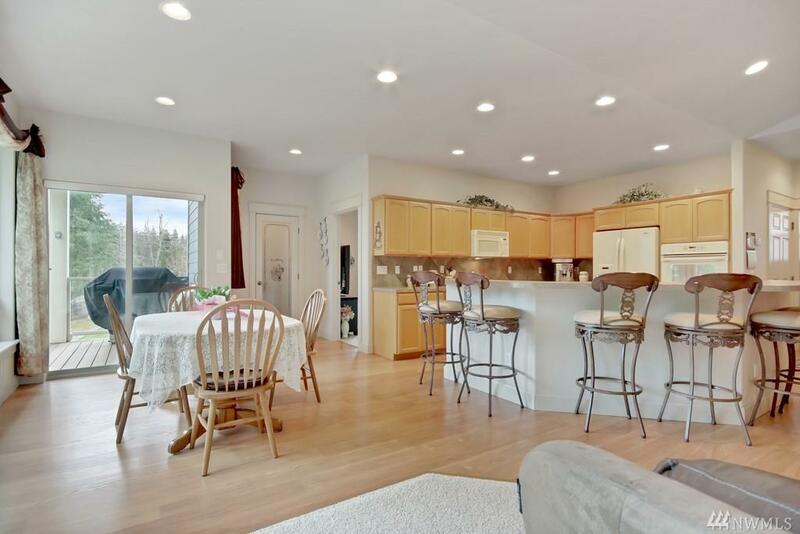 3 bedrooms, den, family room & sunken sitting room. Extensive under house storage you have to see to appreciate. Manifold turns off individual plumbing & outdoor sprinkler system.Come see this beautiful Glacier Vista gated community & custom home today!